Steve Barry is a pianist, organist, composer and improviser based in Sydney, Australia. He maintains a busy schedule composing, teaching and performing across Australia, New Zealand and, more recently, Japan and East Asia. 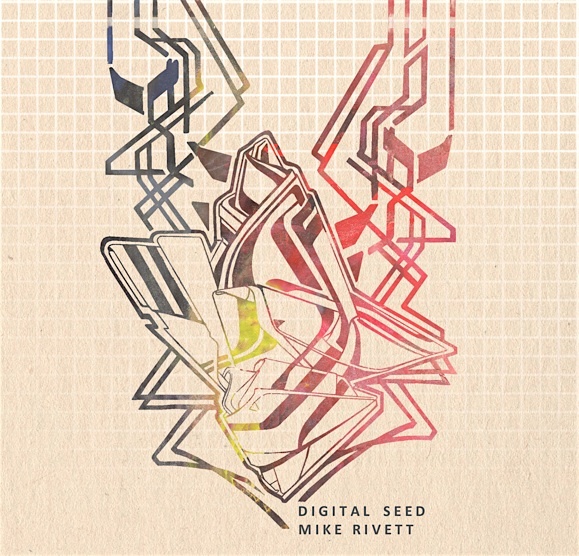 A casual lecturer in improvisation and jazz piano at the Sydney Conservatorium of Music, Steve gained his PhD in composition in 2018; his doctoral thesis and portfolio investigated the uses of pitch class sets, serialism and intervallicism as tools for composition and solo and collective improvisation. Steve's music reflects his parallel interests in jazz and 20th century classical music, dancing between dense composed structure and free improvisation, and reflecting a fascination with harmonic colour and an eclectic palate of influences ranging from Paul Bley to Elliott Carter. 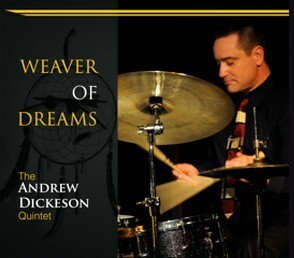 Steve is the recipient of numerous awards, including the Bell Award for Young Australian Jazz Artist of the Year (2013), 2nd place in the National Jazz Awards (2013), and a BBM Travel Scholarship (2011). He was a finalist in the 2017 APRA Professional Development Awards and a nominee for the 2016 Freedman Fellowship. Steve is the Co-founder of Orbiturtle, an artist-run organisation dedicated to curating new collaborations between artists from across the Asia-Pacific region, and promoting the sharing of creative practices and philosophies between eastern and western musical and artistic traditions. 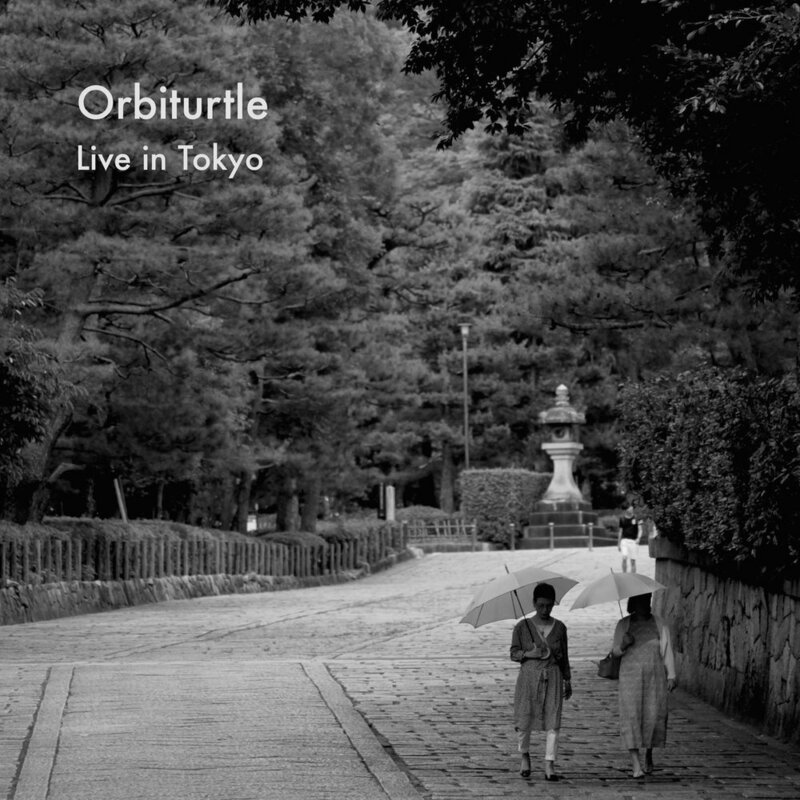 Orbiturtle was awarded an APRA Development Grant in 2016 to undertake a week-long residency in a Buddhist temple in Osaka, Japan with the acclaimed koto player and experimental improviser Michiyo Yagi. In 2017 Steve attended the Banff Centre's two-week Composer-Pianist Collaborative, where he composed and premiered new works for solo piano and studied with leading American improvisers Craig Taborn and Cory Smythe. 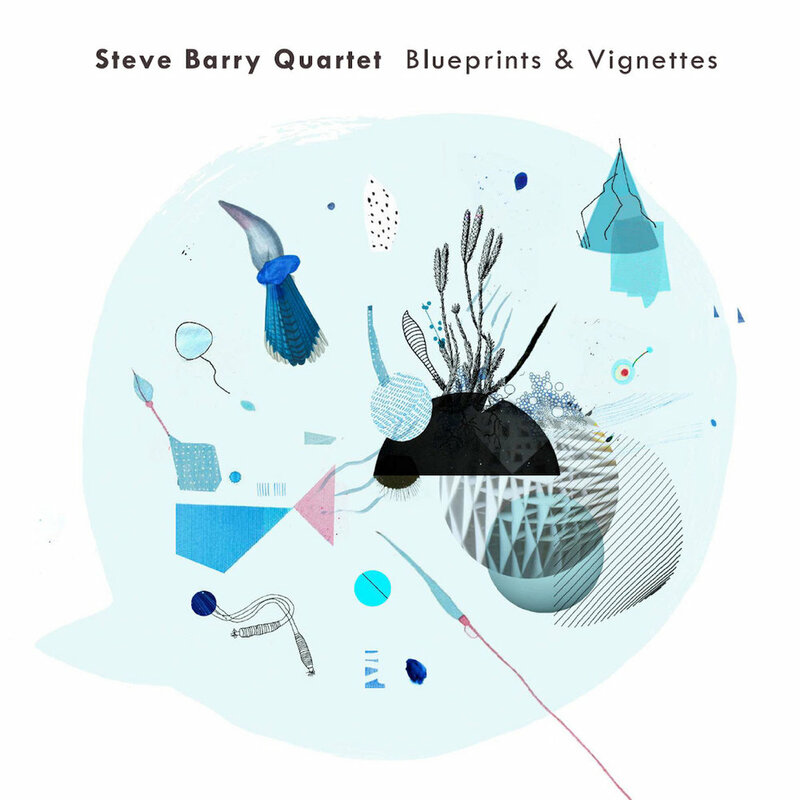 Steve's recent release for avant-garde jazz quartet, Blueprints & Vignettes (2018), received a 4-star review in the Sydney Morning Herald. 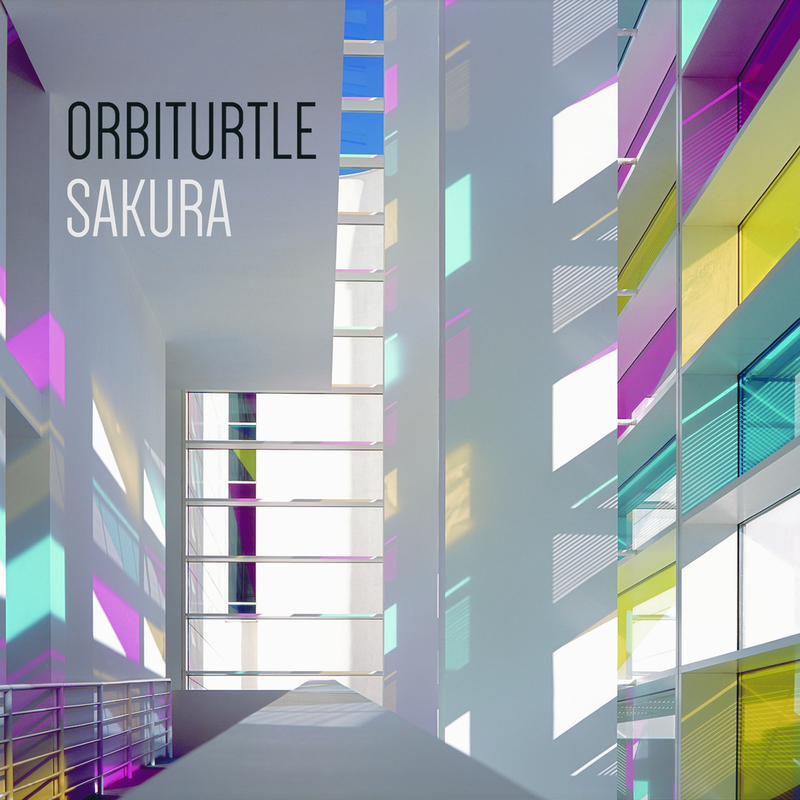 Past recordings Puzzles (2014), Steve Barry (2012), as well as the Australia-Japan collaboration Orbiturtle's Sakura (2015), also received 4 star reviews in the The Australian. 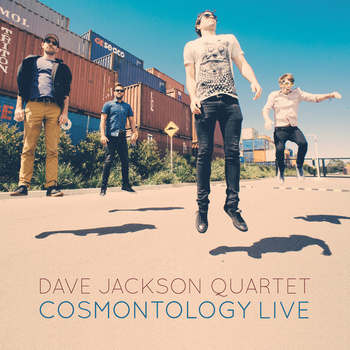 As an improviser Steve has performed with a host of acclaimed international artists including Jay Rodriquez, Mimi Jones, Camille Thurman, John Hollenbeck, Theo Bleckmann, George Coleman Jr. and Arun Luthra (USA), Michiyo Yagi and Yoshio Suzuki (JPN), as well many prominent Australian musicians and groups - among them The Jazzgroove Mothership Orchestra, Dale Barlow, Jamie Oehlers, Sean Wayland, James Muller, Andrew Dickeson and Andrew Gander. Steve grew up in Auckland, New Zealand, and began playing the piano at age 4. As a teenager he received the Most Outstanding Musician (2007), Best Pianist (2007), Best Keyboardist (2006, 2008), Best Composition (2008) and Band of Festival (2007, 2008) awards from the Tauranga International Jazz Festival Youth Competition. 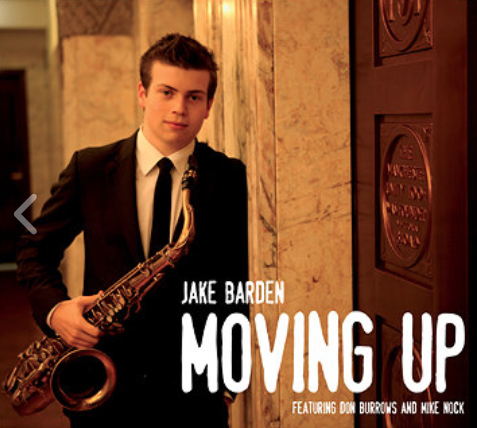 Relocating to Australia in 2009 to study at the Sydney Conservatorium of Music, Steve graduated with a Bachelor of Music (Jazz Performance) with First Class Honours in 2011.